phpMyAdmin is an open-source web-based administration tool for managing the MySQL, MariaDB and Drizzle servers, and it helps in performing databases activities such as creating, deleting, querying, tables, columns, relations, indexes, users, permissions, etc. This guide will help you to install phpMyAdmin on CentOS 7 / RHEL 7 / Fedora 27 / 26. 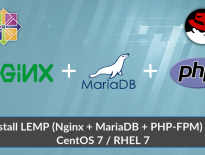 Before proceeding to the installation of phpMyAdmin, install LEMP stack (Nginx, MariaDB, and PHP) on the server. In CentOS 7, we need to enable EPEL repository to download and install phpMyAdmin. 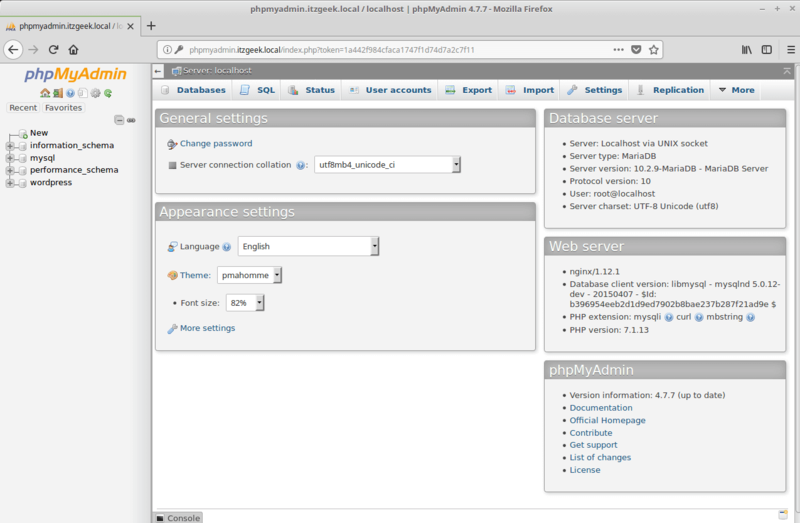 Install phpMyAdmin using the YUM command on CentOS / RHEL and dnf command on Fedora. Since the phpMyAdmin package does not put any configuration (virtual host) file for Nginx, we have to create it manually as per our requirement. In Nginx, virtual host file can be found in /etc/nginx/conf.d directory. Let’s create a virtual host file called “phpMyAdmin.conf” under /etc/nginx/conf.d directory. Paste the following content into the file. Modify it as per your requirement. Configure the firewall to allow HTTP request from the external network. 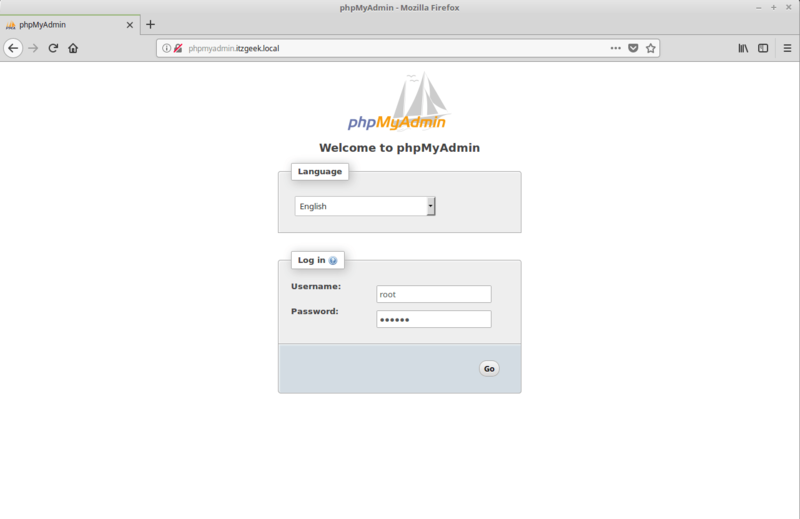 Now, access the phpMyAdmin from the browser using the below URL. Log in as the root or database user.